Which Bankruptcy is Best If You're Threatened With Foreclosure? Are People More Likely to Have Success with Chapter 7 Or Chapter 13 Bankruptcy? 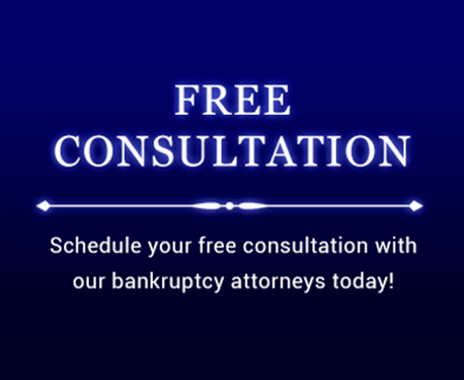 Will A Business Bankruptcy Ruin My Personal Credit?